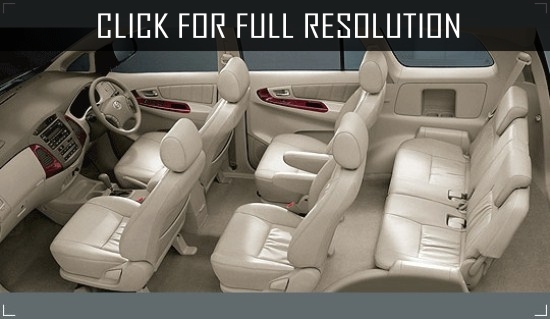 In the network appeared photos of the crossover BX5 of the German brand Borgward. The photos were taken on German roads. 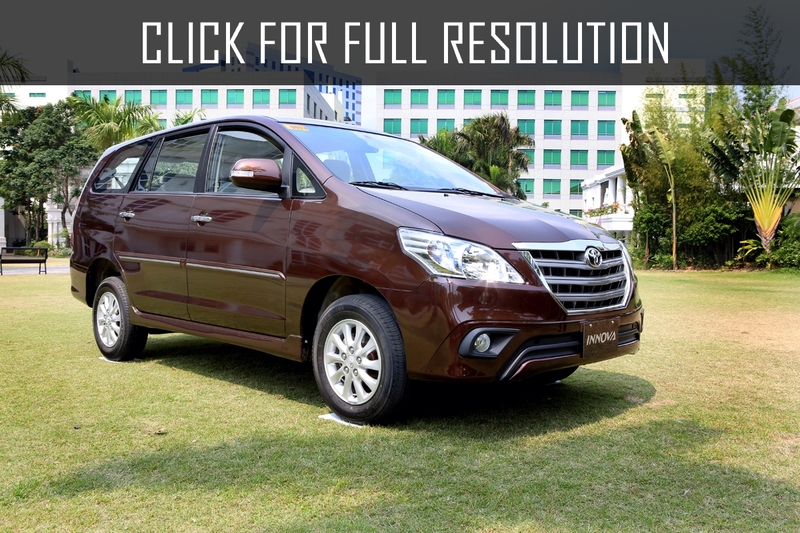 Toyota Innova is 5-door multi-purpose vehicle (MPV) manufactured in Indonesia since 2004. 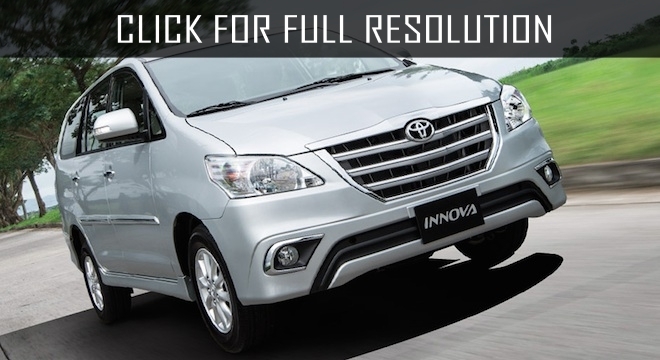 Toyota Innova is developed in order to replace Toyota Kijang. 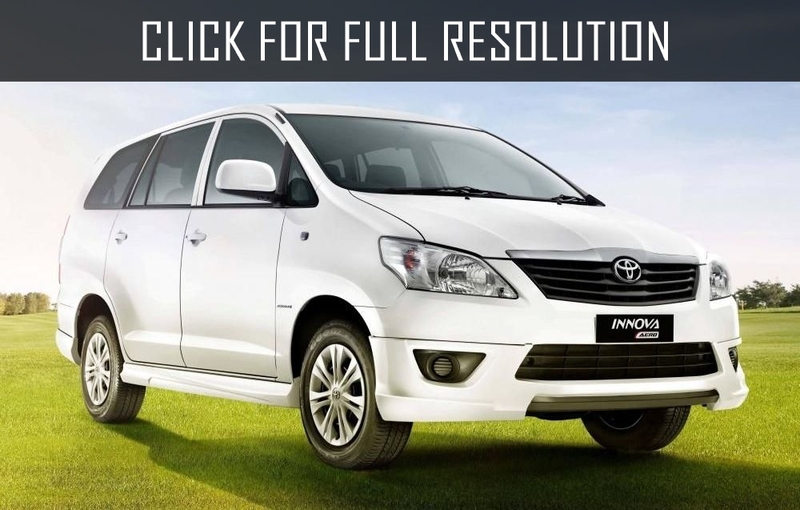 The model is built on IMV/N-series platform whose engine is 2.0, 2.5, and 2.7 litres. 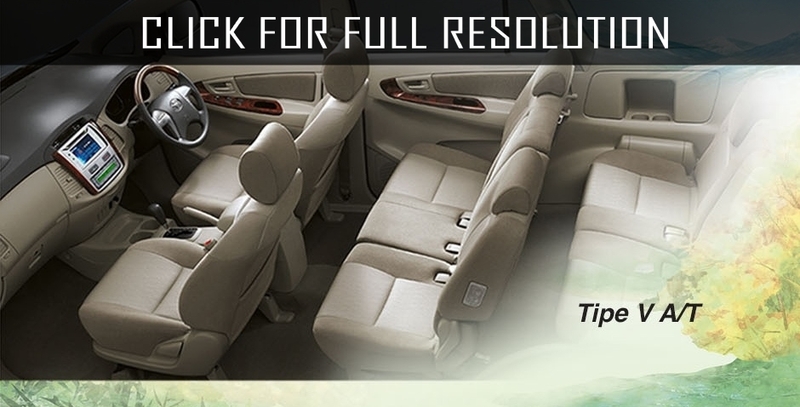 There are 4-speed automatic and 5-speed manual transmission options. 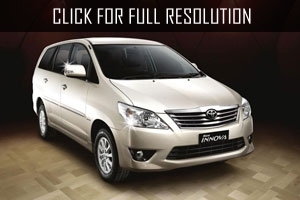 Length is 4555 mm, width - 1770 mm, height - 1750 mm and wheelbase - 2750 mm. 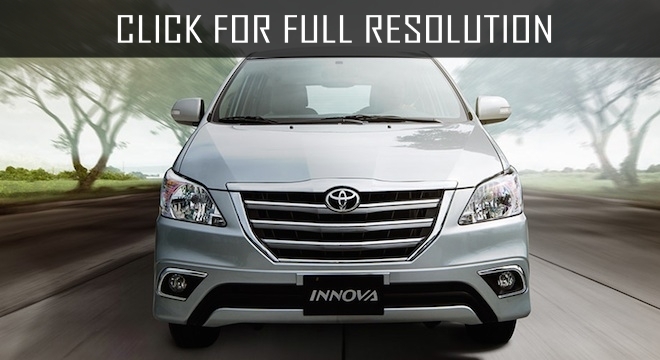 First facelift of Toyota Innova was in 2009 with changed both bumpers and front grille.